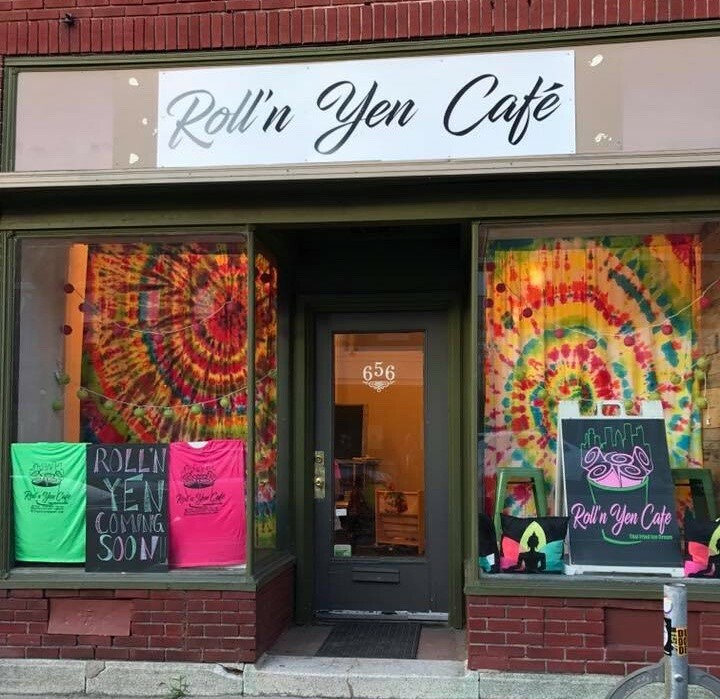 Roll’n Yen Cafe is one of those places that slipped under the radar. It opened up in the Summer of 2017 and we totally missed it and we’re sorry. The cafe features Thai Fried Ice Cream, which is a new craze that’s sweeping across the US. They also feature build-you-own crepes and bubble tea. If you’re wanting to satisfy your sweet tooth, or try something new, this is the place to go. A lot of nights were spent and memories made at Mex Restaurant in the East End. We’re excited to see this beautiful space being re-occupied. 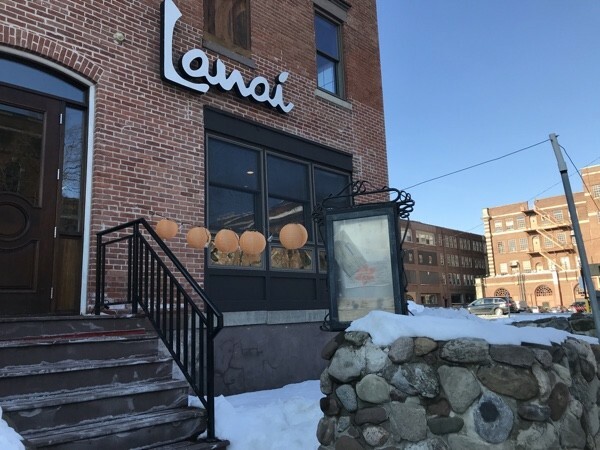 Lanai opened in November of 2017, taking over this spot bringing an Island Flair to the East End. 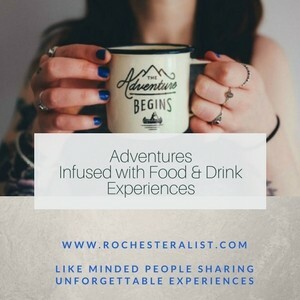 The menu features eclectic drinks that include frozen Mai Tai’s and Blue Hawaiians, specialty cocktails, and food items like a Bulgolgi Chicken Sandwich and their own Plate dubbed the Moco Loco, that includes lemongrass pork, hashbrowns, and sticky rice. Check out the Kau Kau! 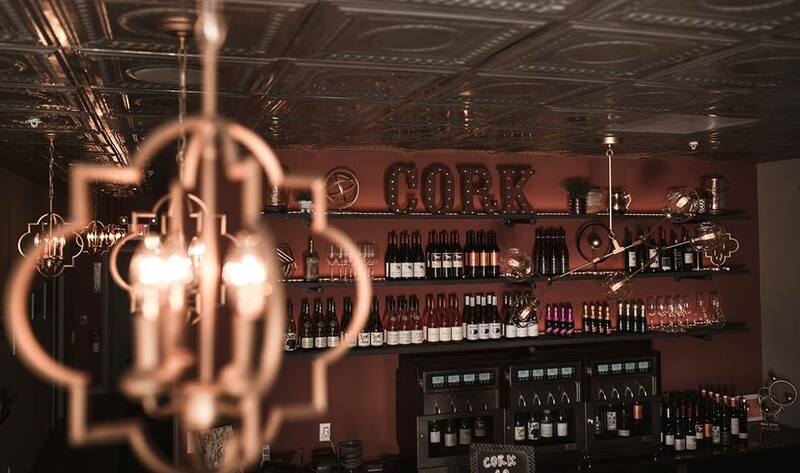 Cork49 Wine Bar is the newest libation location to come to Rochester and this time in the village of Victor. The 1000 sq ft location is the first entrepreneurial venture for brother co-owners, Greg and Matt Nearpass. 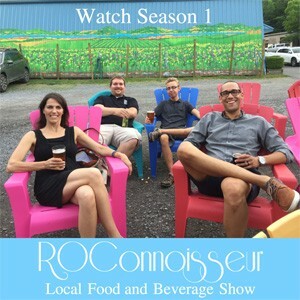 The brothers are from Seneca Falls along with their General Manager, Brian Rogers, whose created a menu that includes 31 wines by the glass, 26 bottles and 6 available flights of wines related to each other by grape, geographical region, varietal or style. If you’re ready to grab a glass, the bar is open now. They also offer beer by the bottle, small plates, charcuterie boards and desserts worth exploring. 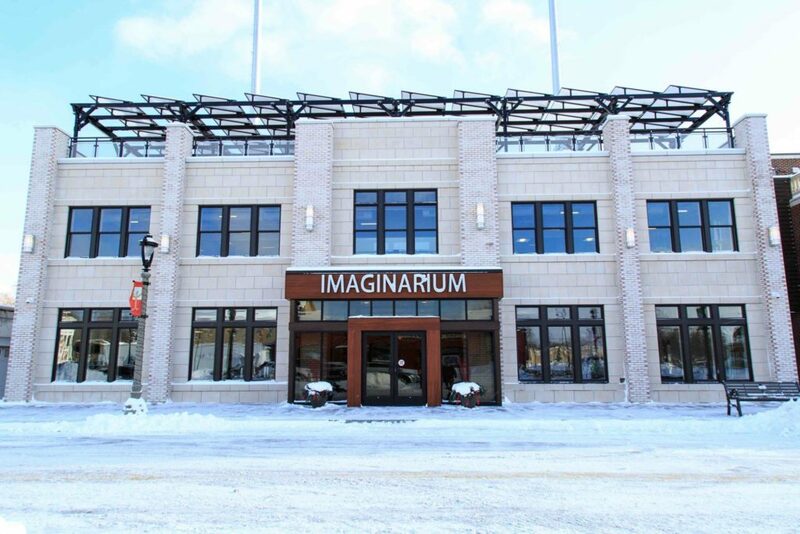 The Imaginarium is the latest project to come to Irondequoit’s I-Square. The 2 story, 9000-sq ft space is a Net-Zero-Energy (NZE) Educational Center for Art and Science. It’s mission is to provide a unique space to creatively showcase and promote earth-friendly practices. The Imaginarium also features a vertical greenhouse with a hydropower demonstration area, an art gallery, education space, and a real-time dashboard showing building energy performance. The Imaginarium is now open Tuesday – Saturdays from 9am-4pm. Admission is free. We’re even more excited about the rooftop kitchen. We kind of have an obsession with rooftops, and this one will be open seasonally April -Oct. When this snow and ice melts, there will be outdoor seating for 80, and service of food, beer and wine al fresco. 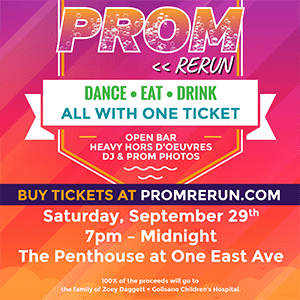 The Imaginarium rooftop is connected to the original I-Square building rooftop with seating for another 100 people. 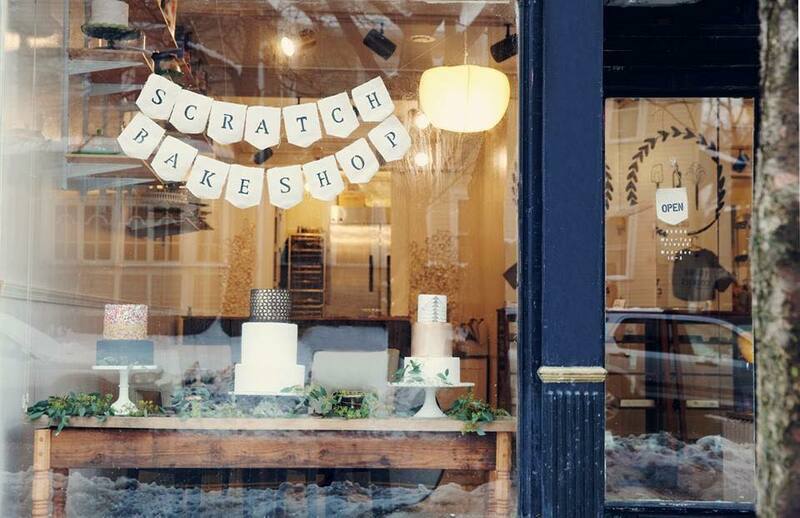 Scratch Bakeshop has been open a number of years as a sweet part of the Park Ave area. They recently moved to a new location at 41 Russell St. to add to the ever growing NOTA neighborhood. Scratch has put it’s name on the map by offering a variety of tasty treats that cater to the gluten free, the dairy free, and anyone else who has a sweet tooth. With the move, comes new hours that are Sunday-Wednesday opening up at 7am. They’ve also teamed up with Glen Edith for some coffee offerings that pair with their delicious baked goods. Stop on by and check out the new space. 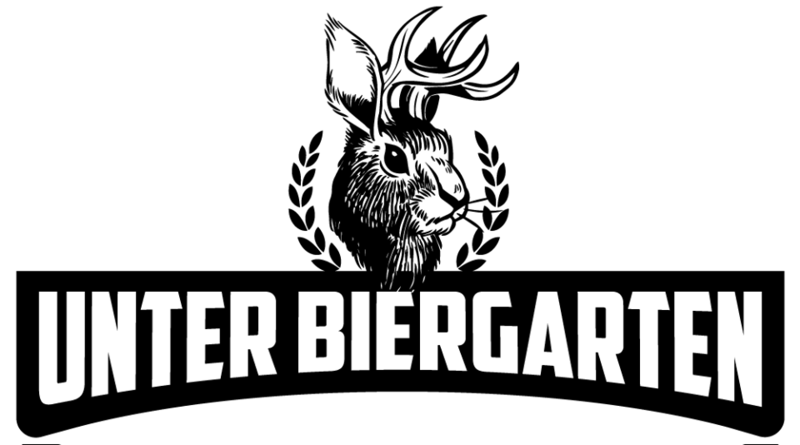 Unter Biergarten is opening on February 5th in place of what was once Victoire under the historic Rochester Club. The German-style Beer Hall is being opened by Chef Derrick DePorter, whose extensive resume includes stints at Next Door by Wegmans and The Revelry. DePorter, along with his father Al who owns Water Side Wine Bar in Phelps, will be be featuring items on the menu that are a mix of Bavarian and American cuisines being dubbed as “Bav-erican.” They will also have an extensive 24 tap beer selection. 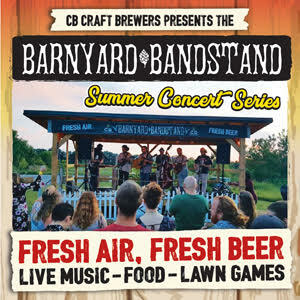 We can’t wait for their February opening to grab a stein and some sauerkraut and cheers to the Biergarten. 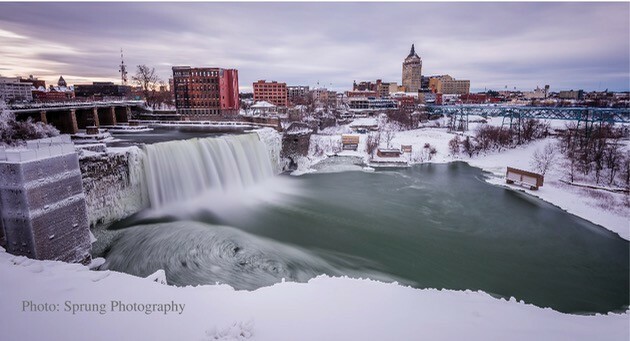 For more of what’s new in 2018, read What’s New in Rochester in 2018 Pt. 1.